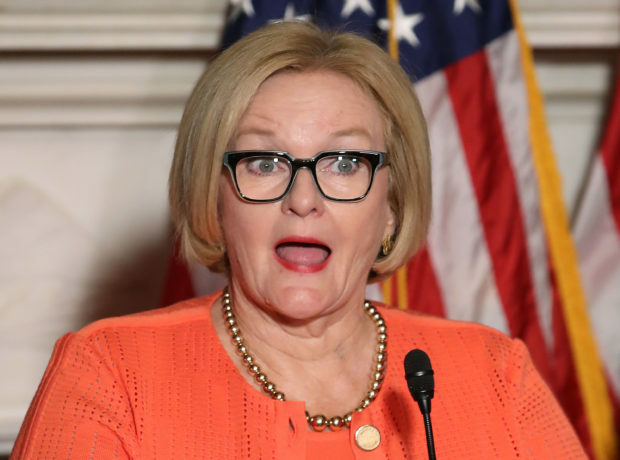 Missouri’s Senate race came down to the wire as Democratic incumbent Sen. Claire McCaskill battled Republican challenger and sitting Attorney General Josh Hawley to keep her seat for a third term. At the end of the day, however, Missouri signaled that it was ready for a change — and that change was Hawley. An “October surprise” in the form of undercover videos released by guerilla journalism group Project Veritas also took a toll on the two-term Senator’s campaign, resulting in her accusing Hawley of perpetrating fraud by helping to infiltrate her campaign — a claim he flatly denied. In addition, Hawley had help from President Donald Trump, who attended two rallies in the final weeks of the campaign. Other big endorsements and stump speeches came from Rush Limbaugh, Colorado Sen. Cory Gardner and South Carolina Sen. Lindsey Graham. Former Vice President Joe Biden campaigned with McCaskill, but Obama stayed away, according to the Project Veritas video, because his presence would not have helped her in Missouri. With voter turnout predicted at 55 percent or greater, Missourians flocked to the polls at rates exceeded only by (some) presidential elections. Polling places reported record-setting numbers even early in the day. The election board for St. Louis County — Missouri’s most populous county — tells us that by 1:30 pm today voter turnout there had already surpassed that of the 2014 midterm elections. In addition to the hotly contested Senate race between Hawley and McCaskill, Missouri had a number of ballot initiatives that drove people to the polls, including “Clean Missouri” — an effort to change the way Missouri draws Congressional district maps — and three separate medical marijuana proposals.